Central Penn Nursing Care (CPNC), the largest independently owned Home Care agency in Lancaster County, has recently opened a new location in Conwall, Lebanon County to better serve the home care needs of clients in eastern Dauphin County and the Lebanon area. We are a trusted source for bringing comfort and peace of mind to you and your loved ones with compassionate senior home care, respite care, personal care, companion care and Alzheimer’s care. For 30 years we’ve been helping Central Pennsylvania families by providing all levels of reliable, cost-effective care to seniors in their own homes, in hospitals and retirement communities in Lancaster, Lebanon, Ephrata, Elizabethtown, Hershey and surrounding regions. 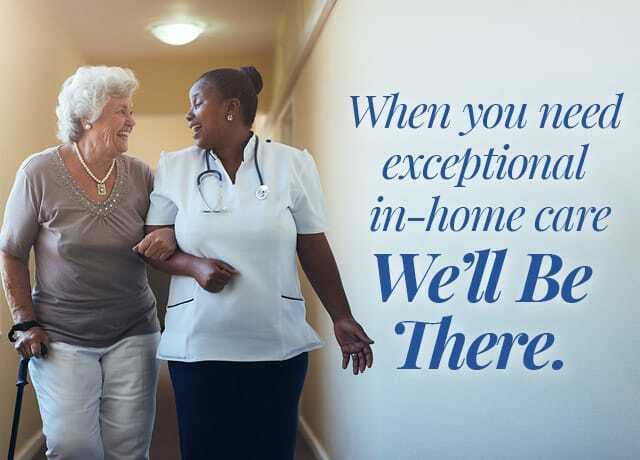 Every person we care for has unique needs and we customize our Home Care Plans to ensure maximum comfort, dignity and personal freedom. Call us today to schedule a free home care assessment and discover how CPNC truly delivers caring you can count on. Central Penn Nursing Care is a PA-licensed home care agency. We want to thank all of our veterans for serving our country by offering them a 10% discount on all regular rate weekday PCA Home Care services.